Now I realize this might sound counter intuitive to saving money, but economies of size can make a huge difference if you can justify the use of additional mail pieces. Because after all, who doesn’t love getting more for less? 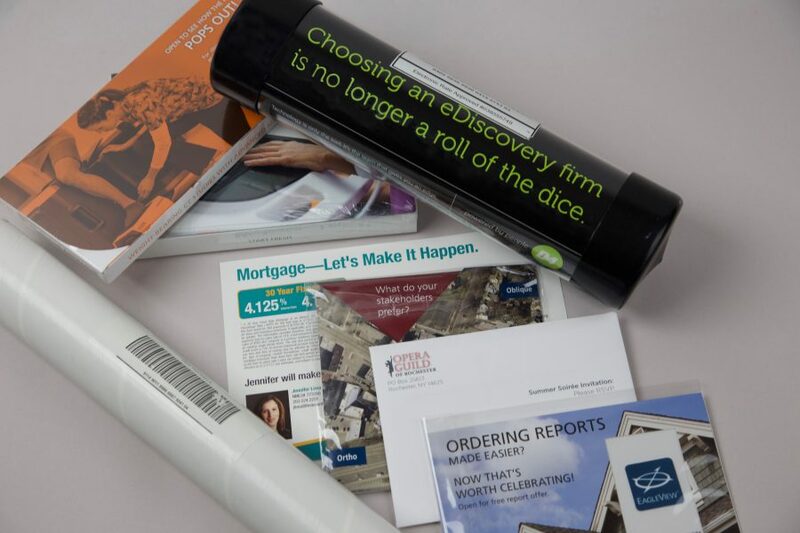 Once in a while at Verdi, our vendors will identify a material (i.e., envelopes, premiums, etc.) that exceeds the price we found in our research during the designing phase. In cases such as this, it doesn’t hurt to keep these links handy to offer as an alternative to what was originally quoted. If you can decrease cost by shaving off half an inch of width, or by taking the paper stock down to a lighter weight, it could be enough to enter a cheaper postage class. Did you know square envelopes are considered an “Odd Size” and will cost you $0.21 per letter in addition to the postage required? Knowing something like this ahead of time can help you design more efficiently from the get-go, and rest assure that you’re entering the project on budget.